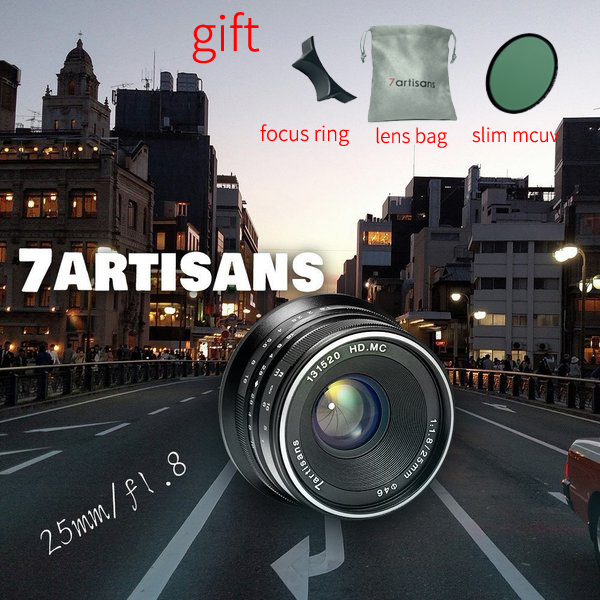 7artisans 25mm / f1.8 features a seven-element, five-group design. It has a maximum relative aperture of F/1.8 to F/16 through its range. 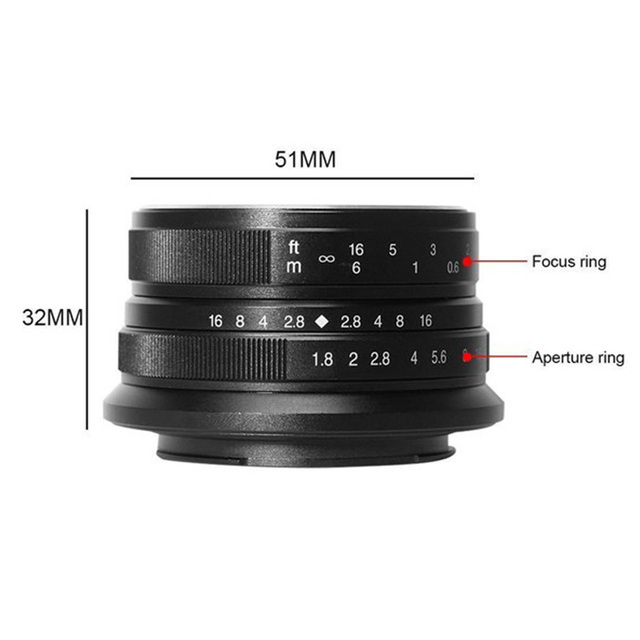 The minimum focal length is 0.18m with the length of 32mm and the diameter of 51mm. You are able to buy different versions for your camera without an extra adapter, such as for Sony, for Panasonic, for Olympus and for Fuji. It is wide compatible. Twelve diaphragm blades are crucial to favorable rendition of highlights in the fore and background. It provides high quality of the transition as well as nice bokeh for the lens, keeping the background intentionally blurred to keep the attention of the observer on the main subject. With aluminum-made body and copper bayonet, 7artisans 25mm / f1.8 weights as light as 143g, which is portable for your photography. 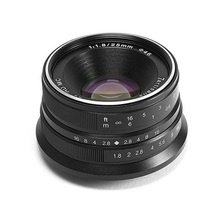 1.7artisans 25mm/f1.8 features a seven-element, five-group design. 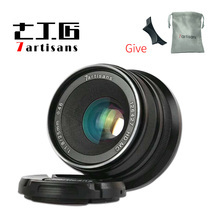 It has a maximum relative aperture of F/1.8 to F/16 through its range. The minimum focal length is 0.18m with the length of 32mm and the diameter of 51mm. 2. 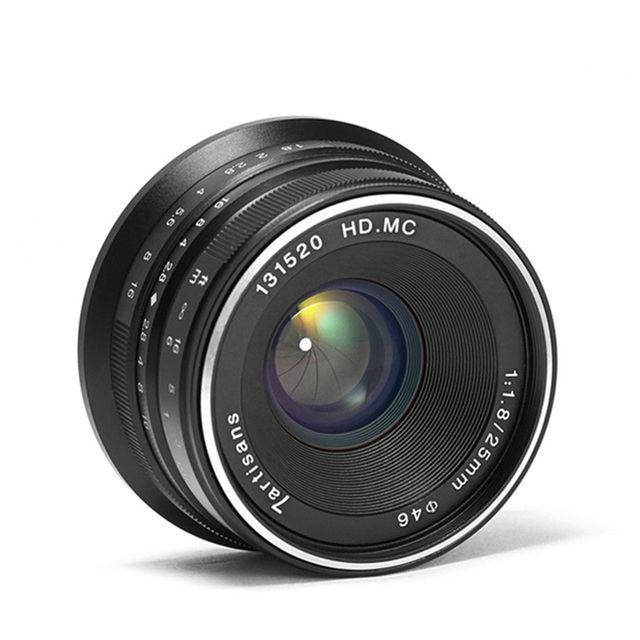 Wide Compatibility: You are able to buy different versions for your camera without an extra adapter, such as for Sony, for Panasonic, for Olympus and for Fuji. 3. Ideal Aperture with Twelve Blades: Twelve diaphragm blades are crucial to favorable rendition of highlights in the fore and background. 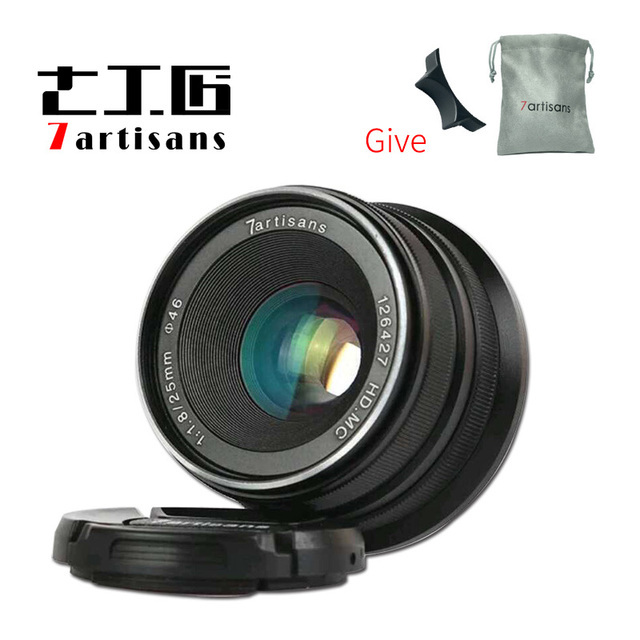 It provides high quality of the transition as well as nice bokeh for the lens, keeping the background intentionally blurred to keep the attention of the observer on the main subject. 4. 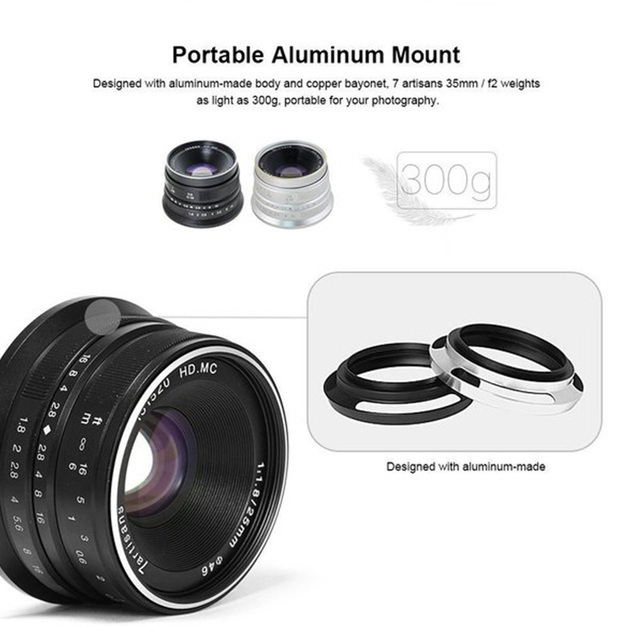 Portable Aluminum Mount: With aluminum-made body and copper bayonet, 7artisans 25mm / f1.8 weights as light as 143g, which is portable for your photography. Compatible camera mount: for Sony E-mount; for Fuji cameras; for Panasonic and for Olympus M4/3 mount cameras.